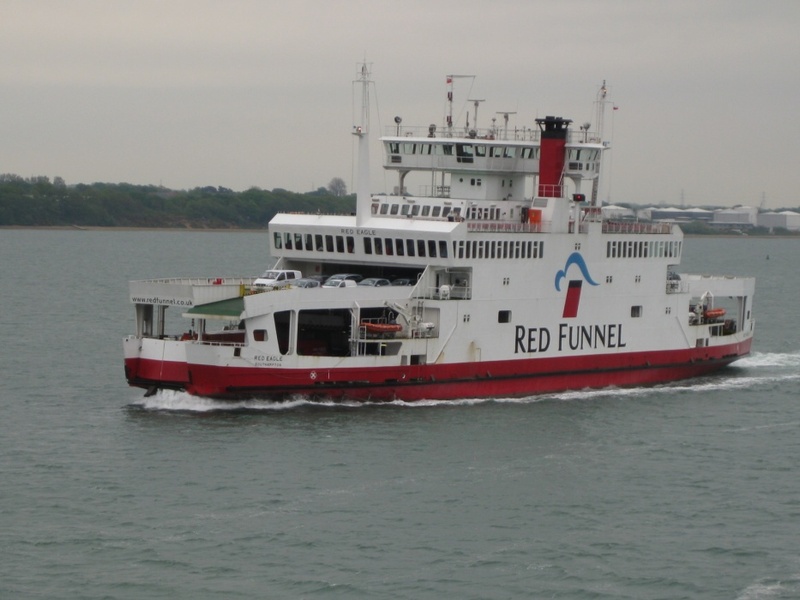 In 2013, my husband and I visited Osborne House, in East Cowes on the Isle of Wight, a short Red Funnel ferry ride from Portsmouth. 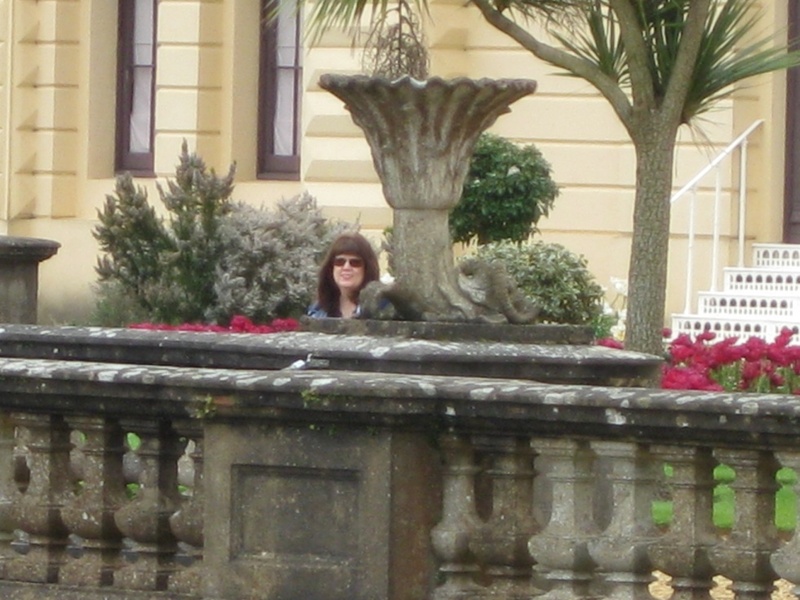 I specifically wanted to visit Osborne House to see if I had gotten details correct for it in LADY OF ASHES. I seem to always be visiting places after I’ve written about them…a bit backward, I know. The home was built between 1845 and 1851 to Prince Albert’s specifications as an Italian palazzo seaside retreat for the royal family. Victoria loved this home, far from London and so completely different from the cold formality of Windsor. Their nine children learned how to swim here, and collected shells from the shoreline, as the royal couple was determined to bring up their children in as “natural” an environment as royalty could allow. 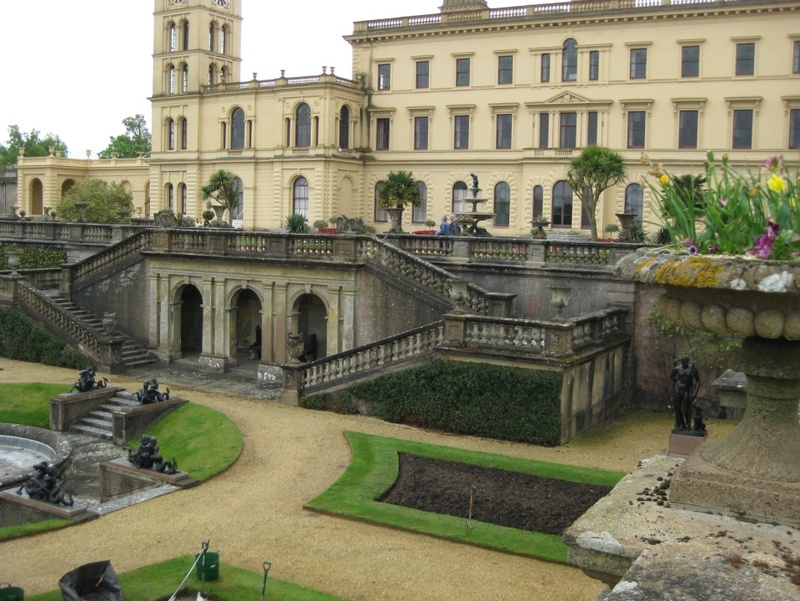 Osborne House was a place where Victoria and Albert could simply enjoy being a family. After Albert died at Windsor in December 1861, Victoria retreated here to recover from his death, although it can be postulated that she never really recovered. What Victoria and Albert called a seaside retreat we might call a mansion estate, but it’s all semantics, isn’t it? I’m barely tall enough to see over the railing!